Public authorities include government departments, local authorities, the NHS (including NHS GP Surgeries), state schools and police forces. 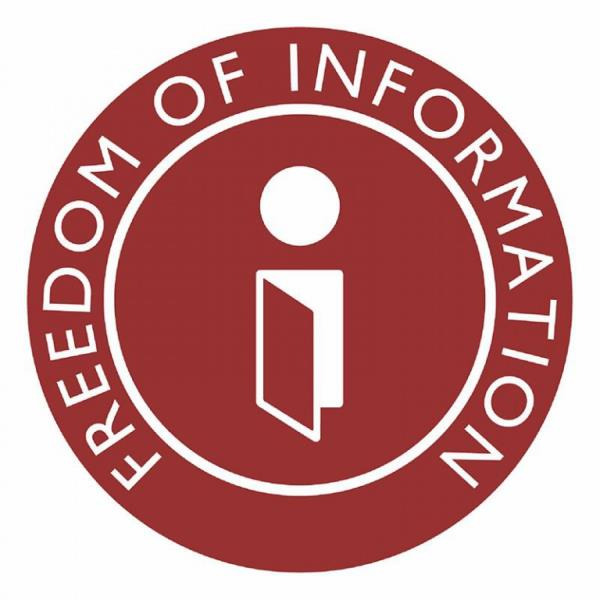 The Freedom of Information Act, gives the general right of access to all types of recorded information held by the practice. The intention of the Act is to encourage a spirit of openness and transparency in the NHS and the whole public sector. Oakley Health Group aims to fully support this.